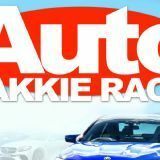 motorsportmedia.co.za | Auto Bakkie Race! 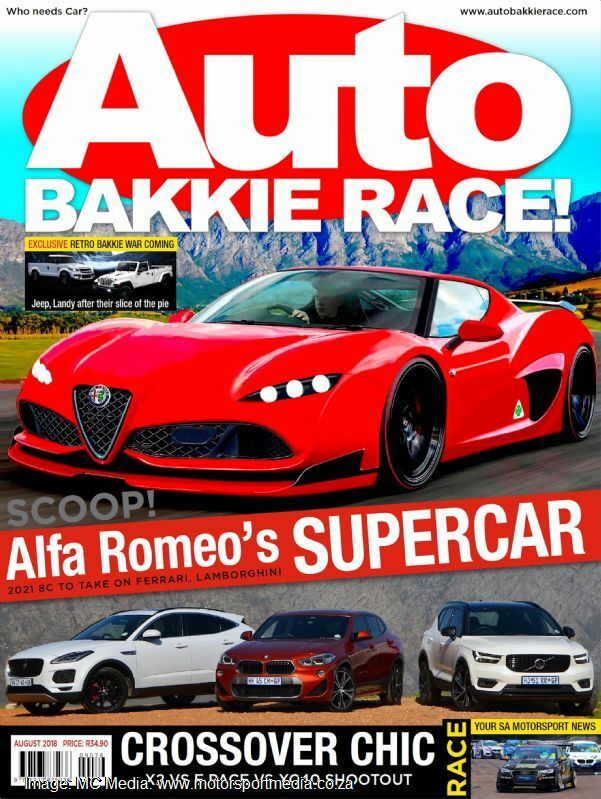 Auto Bakkie Race magazine is dedicated to the South African car fan in a specialised, popular and much appreciated read filled with car news and information to satisfy an appreciative, vibrant and well versed audience. 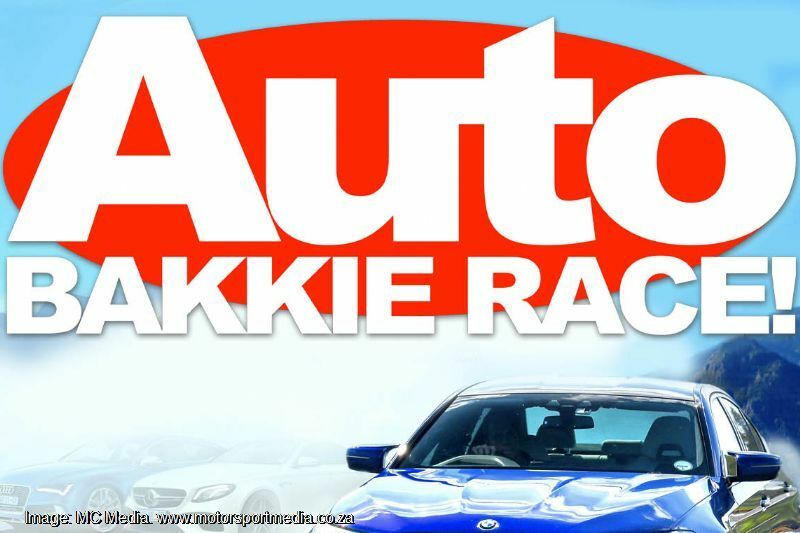 An alternate-monthly title, Auto Bakkie Race! 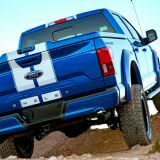 takes in the essence of motoring - cars, bakkies, sport utes and driving them, together with a strong local motorsport presence. 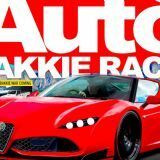 No smoke and mirrors, no peripheral interests, just car news, features, road tests and much more every issue and on www.autobakkierace.com and the #autobakkierace social media network. Auto Bakkie Race! 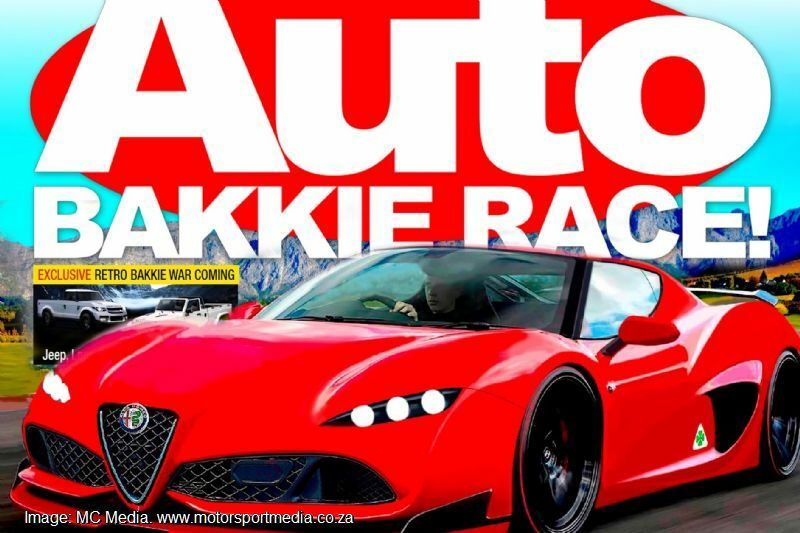 changed name from Bakkie & Car magazine mid-2018 to better represent the title’s 21-year heritage from its. The magazine that today represents what Cars in Action and Bakke magazines once stood for in their own right over many years, continues to defy the odds against printed media as a single title that will now also well salutes its colourful history. Auto Bakkie Race! is a highly specialised title that sells over 6000 copies off an 8000 print order and the publisher is ready to offer very special rates to advertisers keen to share the merits of a really compelling car read.